Welcome to the Saluki Archive! Welcome to the Swedish Saluki Archive! 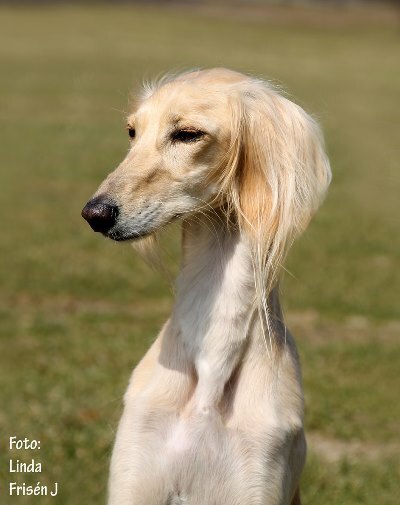 Here you can find pedigrees, photos and other information about swedish salukis.